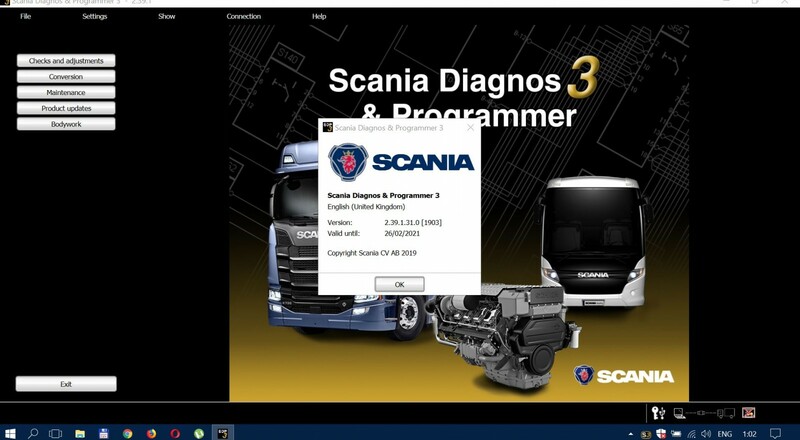 Cat electronic technician 2018A is an updated version of the caterpillar dealer diagnostic software. 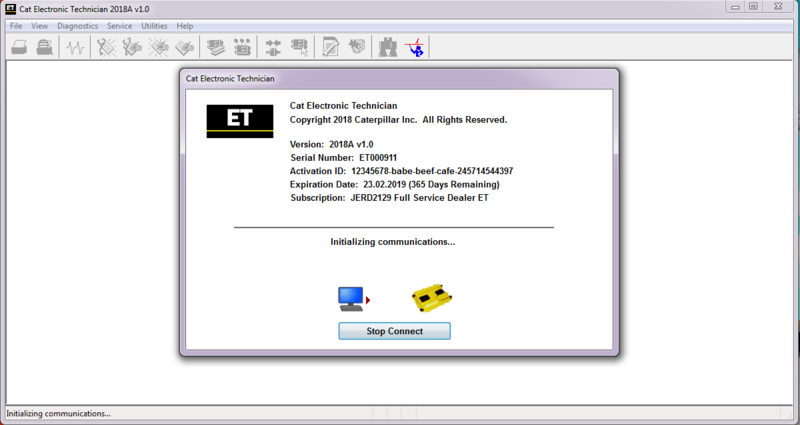 Cat works with the Caterpillar Communication Adapters family. The recommended adapter is a Caterpillar Communication Adapter III Kit PN 538-5051 (Replaces 466-6258).